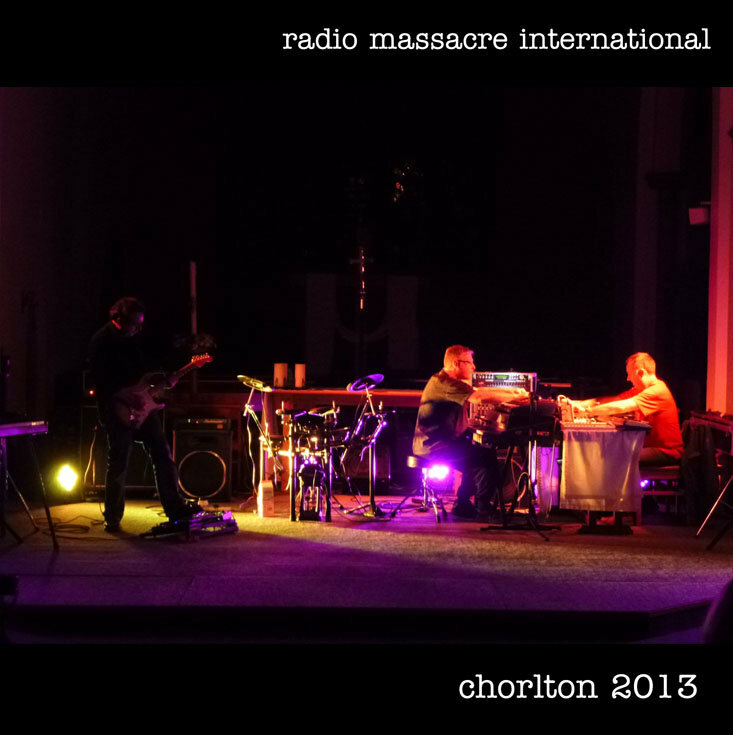 our concert in april 2013, a return visit to the wonderful church in chorlton, was made available as a 'virtual ticket' recording for those who, by way of geographical location or disinclination, could not be there on the night. a revisit of the multitrack recording, this is a remixed and tidied up version of our part of the concert, designed to bring out the essence of the performance whilst correcting various technical issues which inevitably arise in a live situation. we hope you enjoy this version of how it would've ideally sounded on the night. on the night. on the night. on the night night night.